Yasmin Rehman is a Board member of EVAW (End Violence Against Women Coalition) and the Cross-Government Working Group on Hate Crimes. She is also a Trustee of the Centre for Secular Space. Yasmin was previously Chief Executive of Greenwich Inclusion Project (GrIP) a strategic race equalities and hate crime organisation, and co-edited Moving in the Shadows: Violence in the Lives of Minority Women and Children. 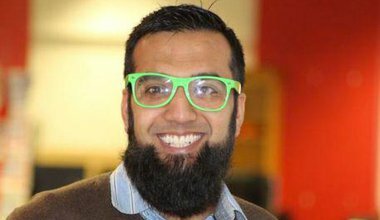 Refusing to recognise polygamy in the West: a solution or a soundbite? 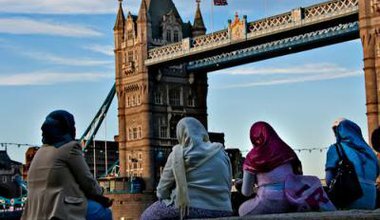 Polygamy in the UK and the West raises many questions and challenges: integration of migrant communities, ensuring adherence to State laws, the role of Sharia courts and balancing freedom of religion and gender equality. The Islamists have us all in their sights. We are all targets. It is incumbent upon us all to speak up. Being Muslim is not enough. 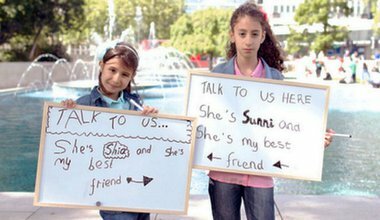 Are you the right kind of Muslim in the eyes of the Islamists? Death in Woolwich: a case of déjà vu?